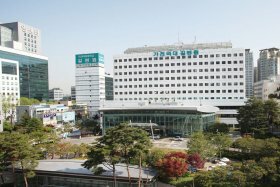 Kangbuk Samsung Hospital has received prestigious national "Certificate of Excellent Service Quality for Healthcare". 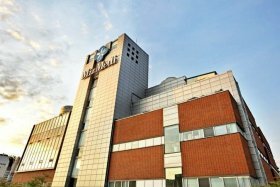 In 2012, Health Insurance Review and Assessment Service (HIRA) named Kangbuk the best operation hospital for 3 cancers – stomach, colon, and liver cancers. HIRA selected the hospital according to the low post-surgery death rate. 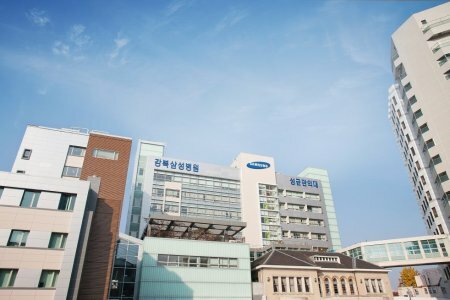 Kangbuk Samsung Hospital showed the excellent performance even in high-risk patients. 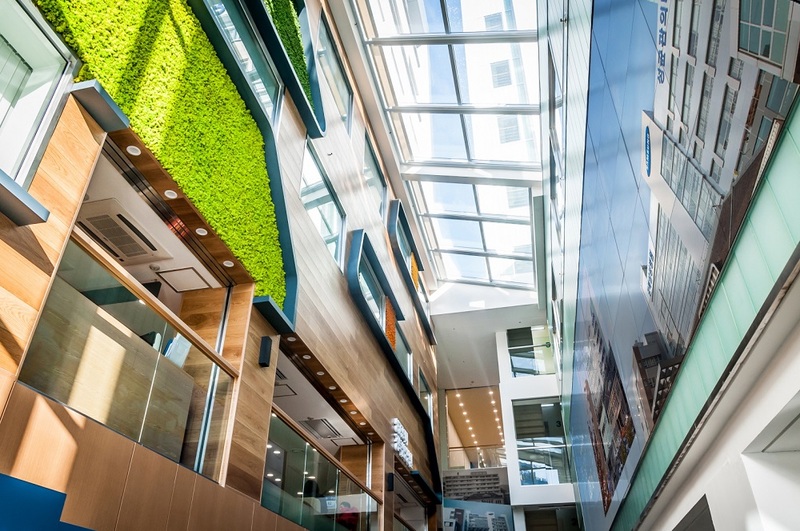 The Hospital has own Molecular Biology Lab, Genetics Lab, and Adult Stem Cell Research Lab. Specialists of the Clinic currently involved in joint research projects with Johns Hopkins Bloomberg School of Public Health in the USA, with Diabetes Centre in Canada, and with Kuma Hospital in Japan. Ranked 1st in patient satisfaction in a national study conducted by the Weekly Newsmagazine. 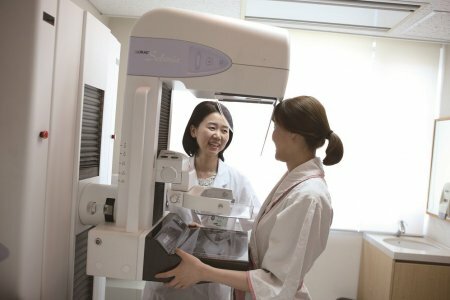 Received an “A” (best) grade in all 17 indicators (including patient satisfaction) from the Korean Ministry of Health & Welfare. The Award for Overall Service Quality from the Korean Agency for Technology and Standards of the Ministry of Trade, Industry & Energy. Received the Award for Ethical Management of Services from the Korea Service Management Development Institute. 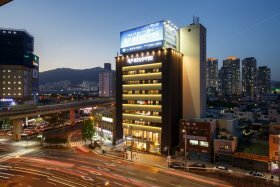 1 place in the quality of medical care among 11 institutions of the South Korean Ministry of Health. Recognition from the College of American Pathologists and the Forum of the Ethics Committee in the Asian and Western Pacific Regions. "Smart hospital" system (allows to keep doctor and medical staff in touch with the patient using a tablet). The Gastrointestinal Cancer Center is the largest Gastroenterology Department in the country. 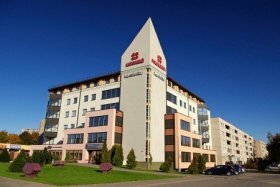 The Agency for Inspection and Evaluation of Health Insurance awarded The Center 1 place for the quality of the colorectal cancer surgery. Over 1 million endoscopies and digestive system surgeries. 2,000 hand-assisted laparoscopic cancer surgeries of high difficulty. More than 4,000 laparoscopic cancer surgeries every year. The Gastrointestinal Cancer Center provides an integrated system of “1, 3, 7 Service” that allows patients to receive a diagnosis and treatment in one week: a diagnosis in 1 day, surgery on 3d, and discharge from the hospital in 7th. 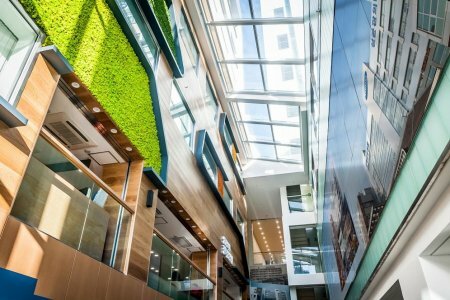 The Breast & Thyroid Cancer Center has received top ratings for breast cancer surgery from the National Health Insurance Review & Assessment Service. 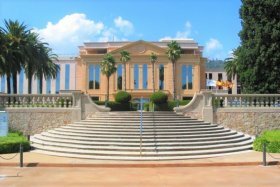 The Center provides short treatment time with a “1-stop system” that allows obtaining diagnosis and treatment at a single location. Doctors here prefer a low-traumatic approach and, if possible, preservation of an organ. The main method of treatment — endoscopic and robotic surgeries on the Da Vinci system. 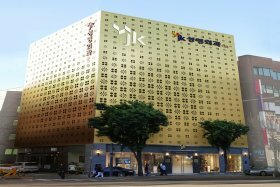 The Center is the largest in South Korea. It was awarded the "Grand Award" in the field of diabetes for advanced technology and quality of service. Medical Korea Awards was organized by Korea Health Industry Development Institute (KHIDI). The Specialty Clinic treats the consequences of diabetes (diabetic foot, obesity, visual impairment, sexual dysfunction). 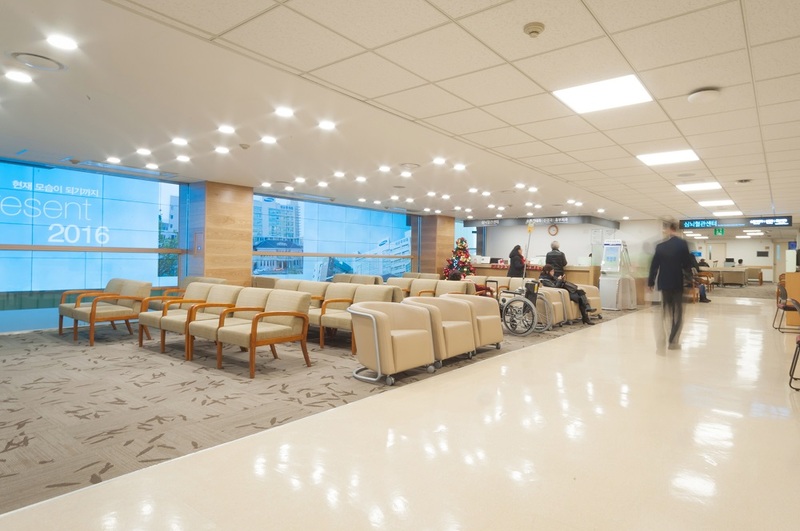 The Total Healthcare Center was the first in Korea to provide health screening services. 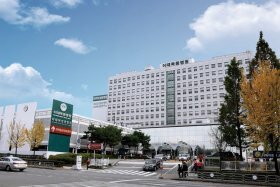 It is the largest healthcare complex in Korea. The Preventive Healthcare Center provides health check-ups and cancer screening, occupational disease diagnosis. 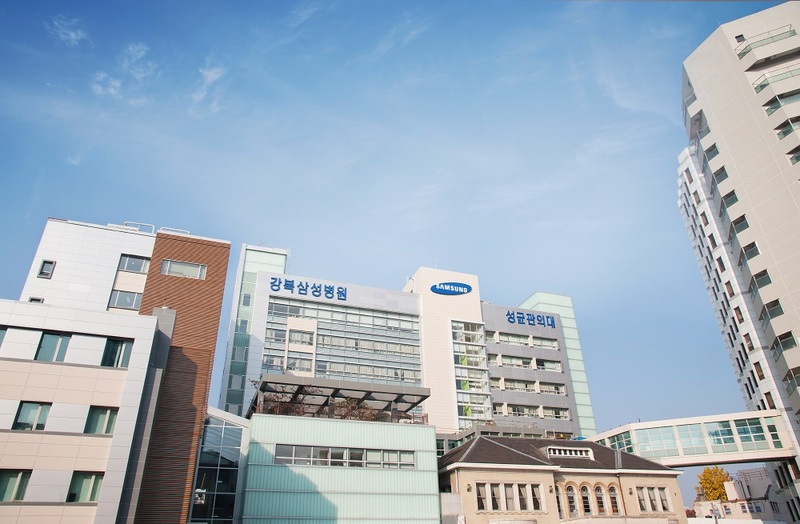 Kangbuk Samsung provides patients with standard and VIP-rooms. There is an art exhibition, a garden for rest and a playroom for children with surveillance cameras and a tutor. The cost of food, extra medication and hospitalization are not included in the price of the procedures.